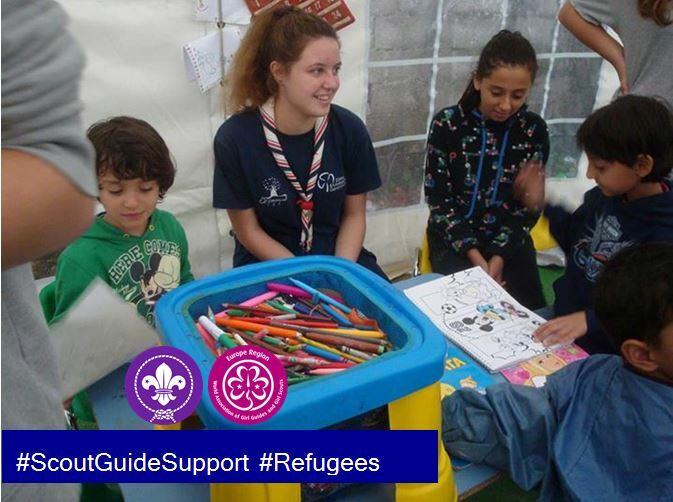 Not just since this summer we have been witnessing one of the biggest migrant crises in Europe. 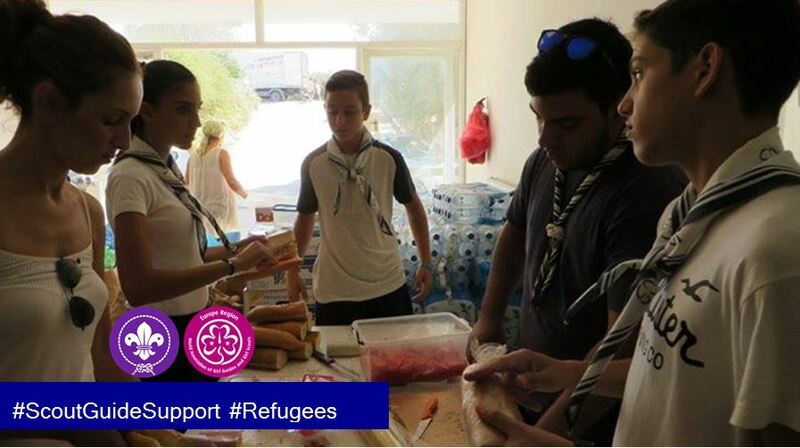 Hundreds of thousands of refugees fleeing wars and migrants escaping poverty have arrived in the Europe in an unprecedented wave. 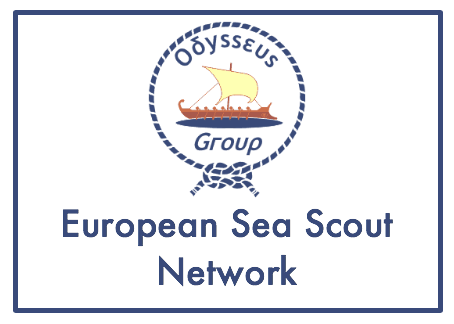 Migrants and refugees streaming into Europe from Africa, the Middle East, and South Asia have presented European countries with a huge challenge. 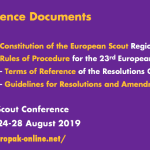 The European Scout Region is present and supports National Scout Organisation (NSOs) and National Scout Associations (NSAs) responding in whatever way they choose to act; directly or indirectly increasing awareness about the forcibly displaced and stateless, as well as easing and relieving their staying in the countries they pass through. 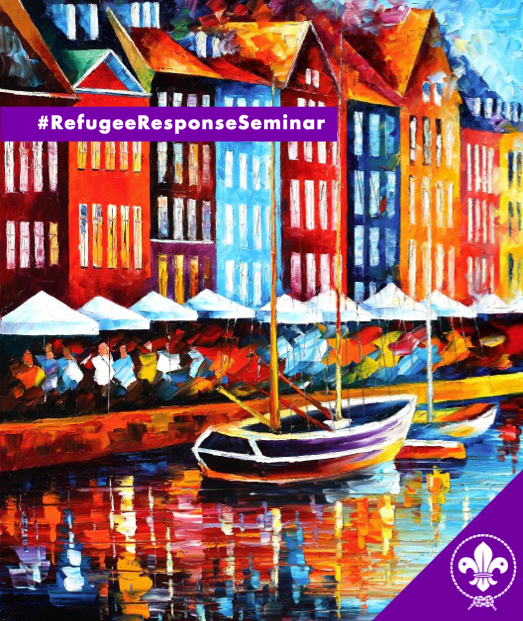 The RefugeeResponseSeminar 2015 is one of the many attempts to respond to the refugee and migrant crisis. 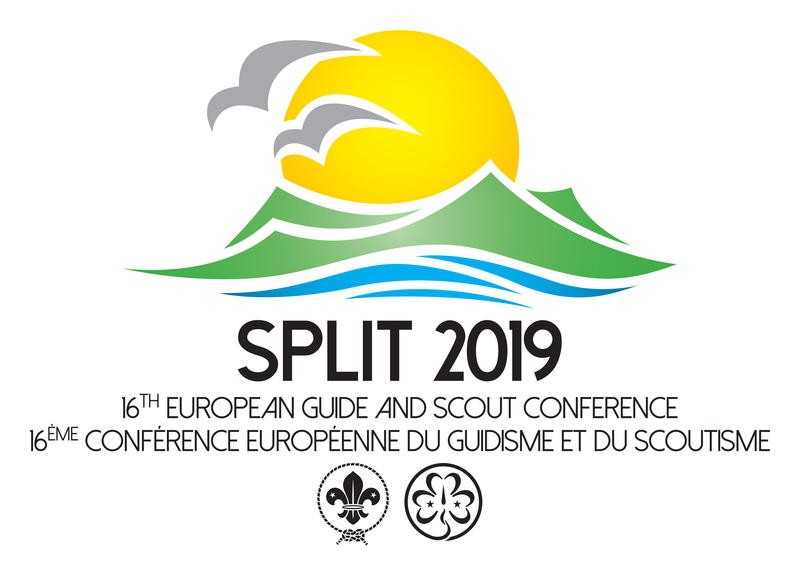 It is organised by The Danish Scouts and Guides with the support of the European Scout Region and the Messengers of Peace initiative. 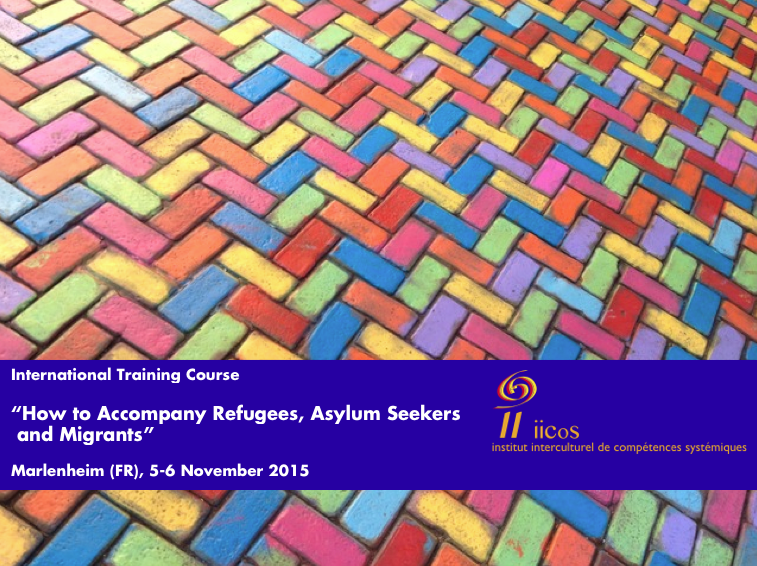 It is a seminar which will help participants understand the current situation in Europe, understand how to better work with and support the migrants and refugees in cooperation with the local communities and partners, share project ideas and set a concrete idea for a project and plan of action. 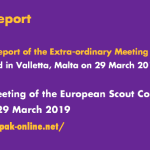 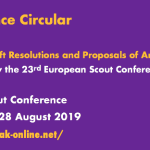 Earlier this year, the European Scout Committee decided to conduct a mid-term review, to be undertaken under the lead of an external consultant, of its work and share the results in full transparency with the NSOs/NSAs. 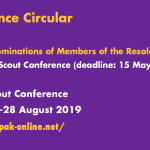 The scope of the review, with the involvement of many stakeholders, was to evaluate half way through the triennium, the work performed. 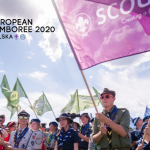 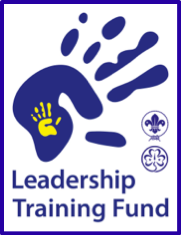 The report is seen as a tool in the hands of the European Scout Committee; it will help improve the work being done, targeting ultimately the implementation and fulfillment, in the most efficient way, of the Regional Scout Plan and in the most effective way for the National Scout Organisations and National Scout Associations. 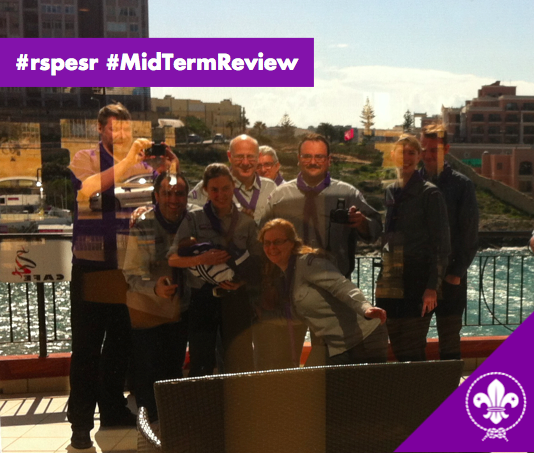 The resulting Midterm Review Report is now available for consideration.